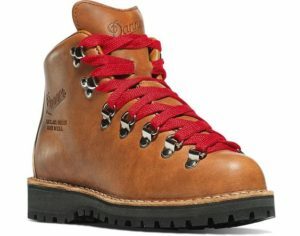 Bill Danner, the longtime president of the Portland-based Danner Boots which still bears his name decades after he sold the company, died Christmas Eve at his home in Milwaukie. He was 97. 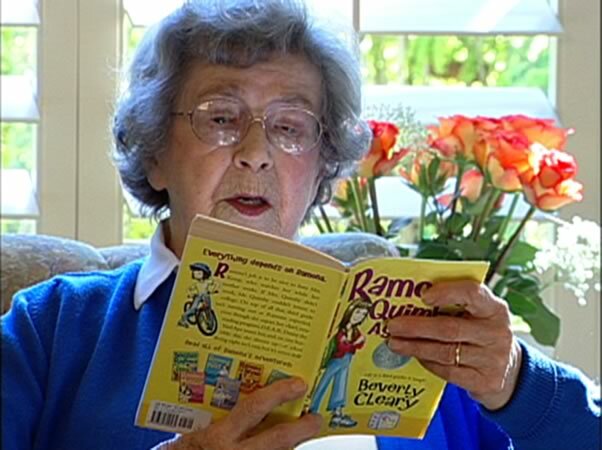 Danner’s death comes a few weeks after his wife of more than six decades, Miriam, died at 96. He is survived by seven children, 19 grandchildren, 17 great-grandchildren and one great-great-grandchild. 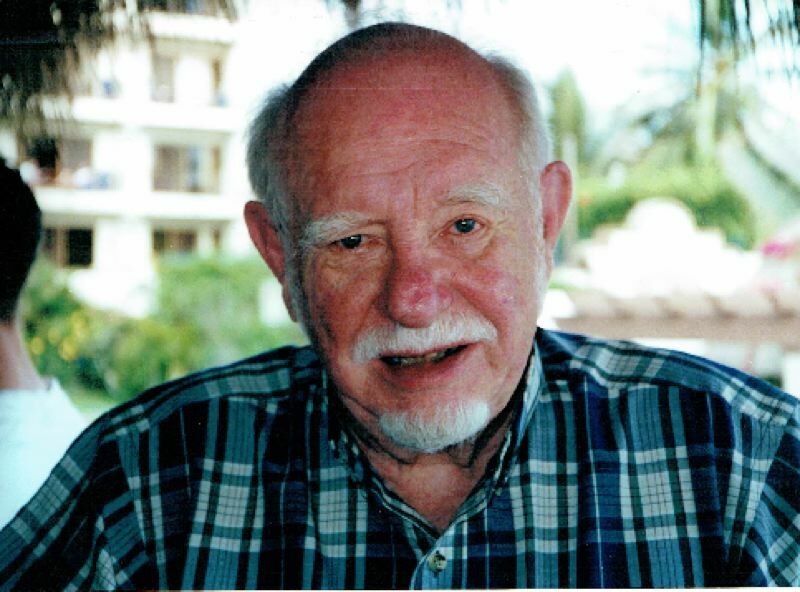 A memorial is scheduled Feb. 5 at Willamette View assisted living center in Milwaukie from 2 p.m. to 5 p.m.
William Charles Danner was born in Chippewa Falls, Wisconsin, in 1919, and moved to Portland in 1937, when his father decided to relocate his company. He attended the University of Portland, graduating in 1941, and during the next three years flew 50 missions over Europe as an Army Air Corps B-17 engineer and top turret gunner. When the brothers first started managing the company it was heavily in debt and they turned it around by producing boots for various niche industries in Portland like hunting and logging. Thanks to their hard work, the company survived the 1950’s and by the 1960’s Danner Boots was a nationally recognized name as the company had also begun producing boots for hikers. By 1973 Danner Boots really took off when their Mountain Light hiking boot was highly rated by backpacker magazine and called their “ideal hiking boot”, since then the company has remained one of the most well-known/respected boot companies in the world and they recently received recognition in 2014 when Reese Witherspoon wore a pair of Danner Boots for her hit movie: Wild. Since selling the business in 1983, Bill Danner remained active in retirement including volunteering with his wife at various charities around the world but he will always be remembered for changing how we hike thanks to Danner boots.